NEWS - Ed Cortez and his Ships Models are featured in the September 2018 issue of Vero Beach Magazine. In May of 2018, Ed’s model of the Gunboat Philadelphia was sold to the Smithsonian Institution’s National Museum of American History as a gift from their Board of Directors to John Gray, their retiring Elizabeth MacMillan Executive Director. In September of 2017, Ed’s ship model of the Continental Navy sloop Providence took up residence at the Icon Galeria in Old Town Alexandria, VA, to help promote the Tall Ship Providence Foundation’s program to acquire and restore the full scale replica of the Providence. Visit tallshipprovidence.org to learn more. Ed’s Ships is the place to find and purchase fine ship models, nautical art depicting the ships that helped to win America’s War of Independence, and Treasure Coast, Florida, birds. 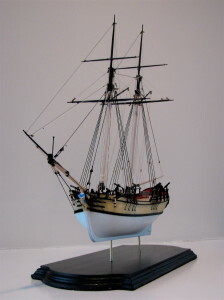 Ed’s Ships is owned and operated by the artist, Ed Cortez, who builds each ship model to scale and draws or paints the pictures of the models. 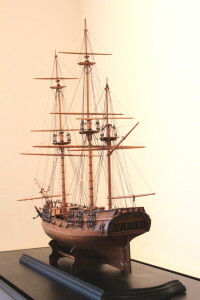 Ed’s Ships provides personalized nautical art, ship models, and model ship restoration services. View and Learn About the Ship Models – View the ship models in the Gallery, which also contains drawings, engravings, and paintings of some of the ships depicted by the models. In the Workshop, gain a better understanding of the model-making process by following the progress of several ship models as they are being built. On the History & Stories page, read about some of the people and events behind the ships of the Colonial and Revolutionary War periods. 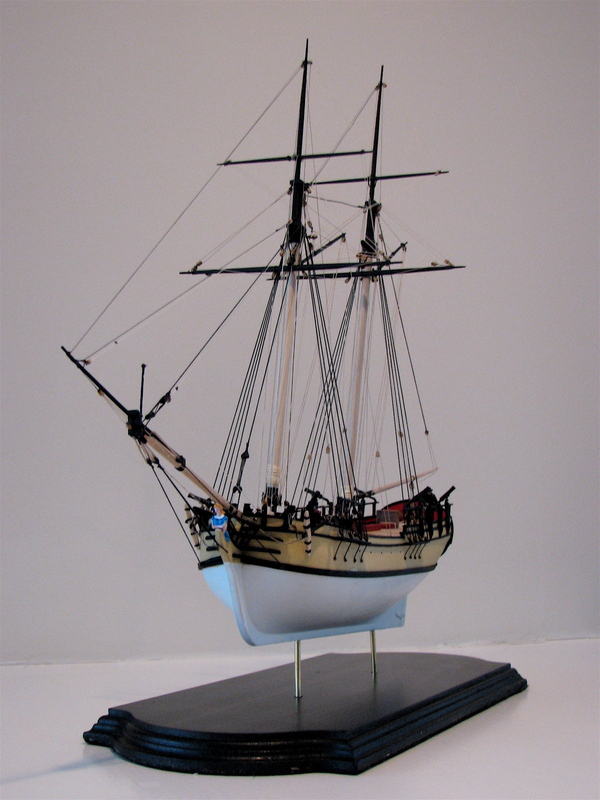 Purchase a Ship Model - To commission a model of a historic Revolutionary War ship, first read Ships and Their Models to learn how to choose the right model for your home, office, or business. Then, contact the artist directly at edcortez@gmail.com for details and pricing. Purchase a Ship Painting or Drawing - To purchase or commission a painting or drawing of a historic American ship, contact the artist at edcortezart@gmail.com. Paintings and drawings are not limited to ships of the American Revolution; in fact, the artist will do drawings and paintings of historic American ships of any era or of your boat or yacht. 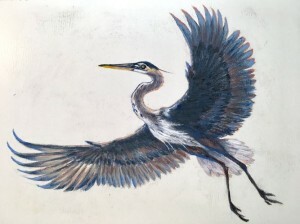 Diversify Your Collection With Bird Paintings by Ed Cortez – See our Birds of Treasure Coast collection at www.edcortezart.com. We offer bird paintings, giclees, personalized cards, and holiday cards. © 2018 All images and content on this website are copyrighted material of Ed Cortez. All Rights Reserved.